Forums » General Discussion » The Water Cooler » Any HVAC'ers here? #404109 - 05/12/14 08:37 AM Any HVAC'ers here? My basement is currently under reno. While I have the basement opened up I have the opportunity to add some ventillation to the house. It currently is heated with hot water baseboard heaters and air circulation is next to nil. The place gets stale and the basement especially. I am thinking a simple inline duct fan pulling air from each floor and exhausting on the opposing end would be enough. I'd just buy an overkill fantech unit and use a combo of a speed controller (triac dimmer) and adjustable diffusers to control the rate in each zone and noise. Thoughts? Should I just get a honking one and have a mixing box in the basement? There would be 3 intakes and exhausts through one inline unit. There is an old laundry chute I can use to access the main and upper floor from the basement mechanical room where the duct fan would be located. Thanks in advance. What?! No tin bashers here? Outrageous on a speaker forum, I know. I ended up researching an HRV system to do the job. Should handle exhausting the new HT too. Shawn (real80sman) has been extremely helpful to me in the past, but I think his area of expertise is more in products than engineering. 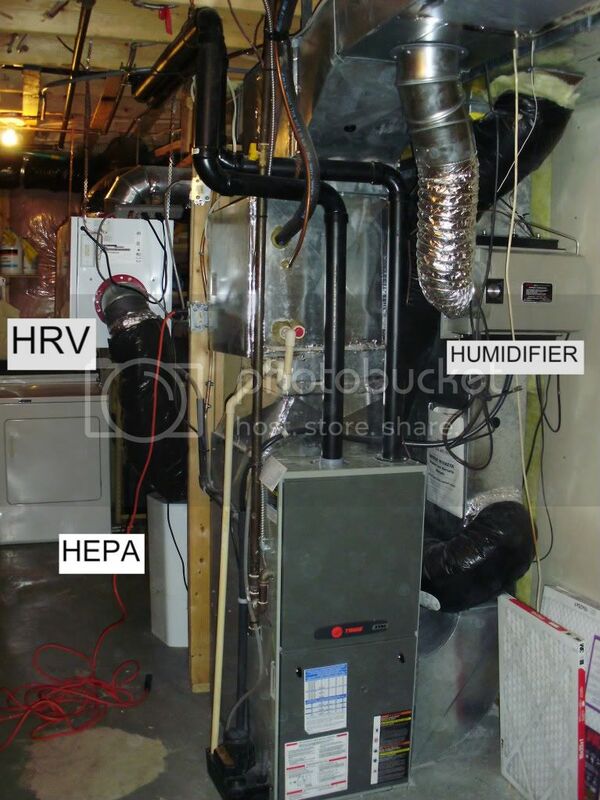 Lifebreath HRV --> Amaircare whole home HEPA filtration unit --> Trane XV90 furnace with a Generalaire humidifier. All controlled by this Honeywell WIFI thermostat. Thanks for the pic. Tidy setup there. I wish I had forced air. I miss it in the new place. The more I learn about HRV units, the more I appreciate just how handy they can be. Basically a whole house bath fan with heat savings on the air exchange. 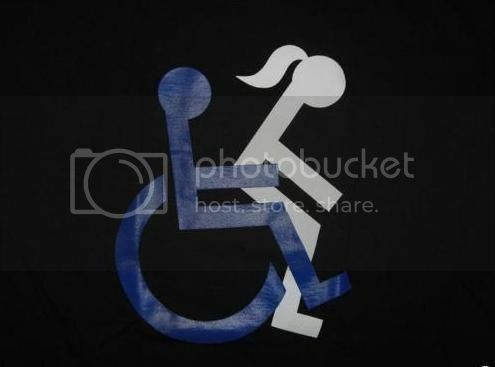 I likey. They qualify for eco grants where I am as well. Gotta love that. The house has zero ducting, so these units are really the magic bullet. Easy to retrofit. Circulation, ventillation and optional filtration system. Once I learned they reduce humidity levels too I was sold. The things I learn on the interweb I tell ya! They also have the additional benefit of not creating a positive or negative pressure difference between inside & outside. This helps prevent air being forced through many unknown holes in your house's air/thermal barrier which could draw moisture into the wall cavities and promote mold & rot. Hope this helps. Sorry I'm late to the game, but the others (along with your own research) have already brought you the solution. The HRV is a fantastic piece of equipment, and will do exactly what you want.